Magnetic 2017 Ford Focus SE FWD 6-Speed Automatic with Powershift 2.0L 4-Cylinder DGI DOHC Rusty Eck Ford Inc is offering this 2017 Ford Focus SE, ***160 POINT INSPECTION***. 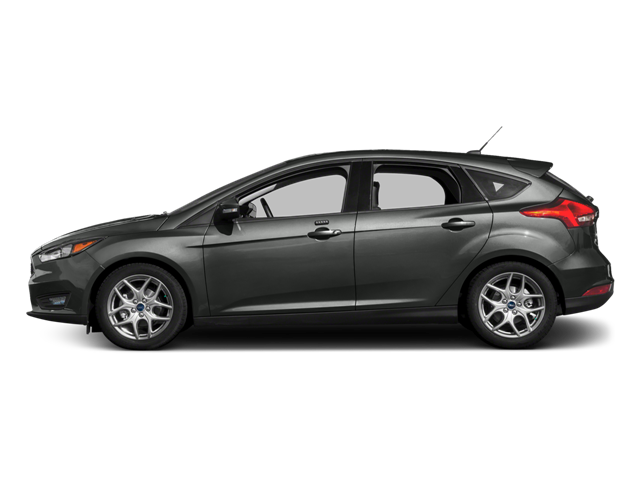 Hello, I would like more information about the 2017 Ford Focus, stock# 8T1798A. Hello, I would like to see more pictures of the 2017 Ford Focus, stock# 8T1798A.